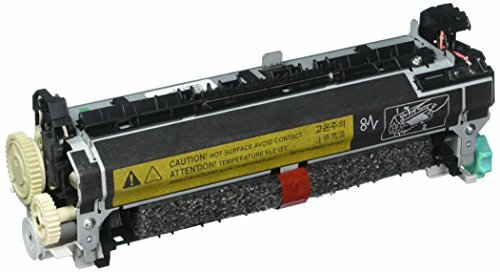 Premium Compatibles Inc. HP RM1-1082 Fuser Assembly 110volt for HP LaserJet 4240 4240N 225K yield 4250 4250DTN 4250DTNSL 4250N 4250TN 4250DTN 4350N 4350 IVRRM11082 RM1-1082 RM1-1082-070CN RM1-1082-090CN RM1-1082-000CN RM1-1082-R Made in the USA by Premium Compatibles Inc. UPC 845161025666 for Use in HP LaserJet 4240,HP LaserJet 4240n,HP LaserJet 4250,HP LaserJet 4250dtn,HP LaserJet 4250dtnsl,HP LaserJet 4250n,HP LaserJet 4250tn,HP LaserJet 4350,HP LaserJet 4350dtn,HP LaserJet 4350dtnsl,HP LaserJet 4350n,HP LaserJet 4350tn Printers. If you have any questions about this product by PREMIUM COMPATIBLES INC., contact us by completing and submitting the form below. If you are looking for a specif part number, please include it with your message.